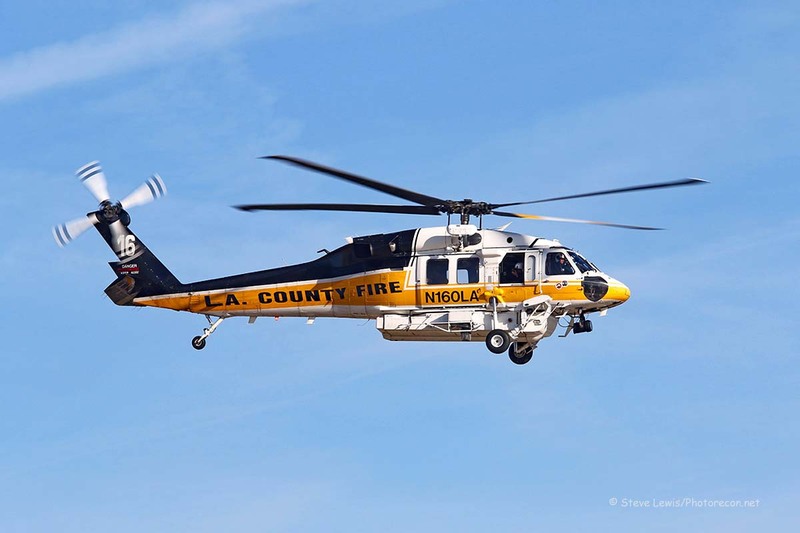 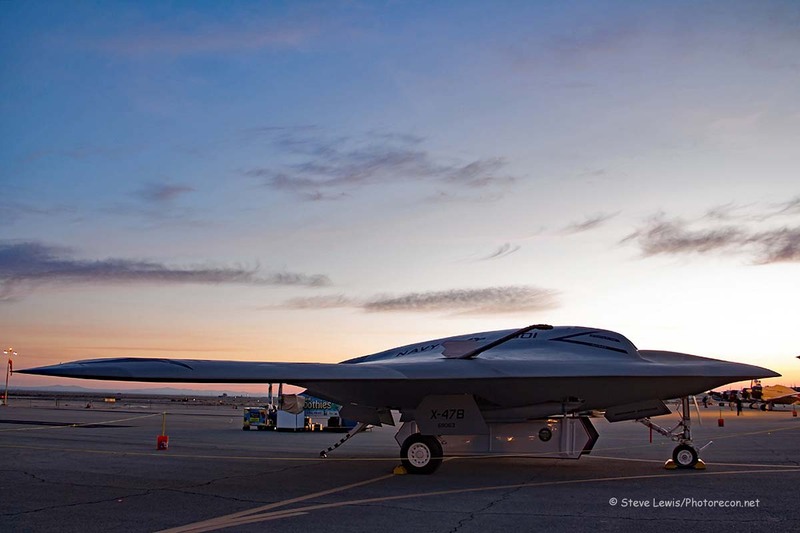 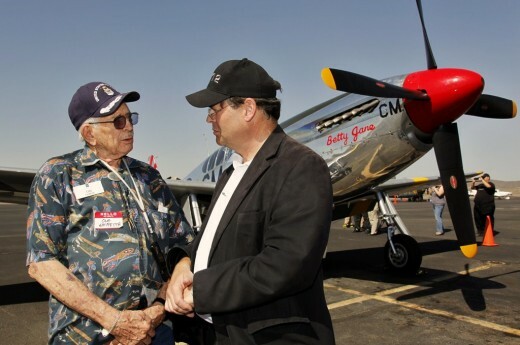 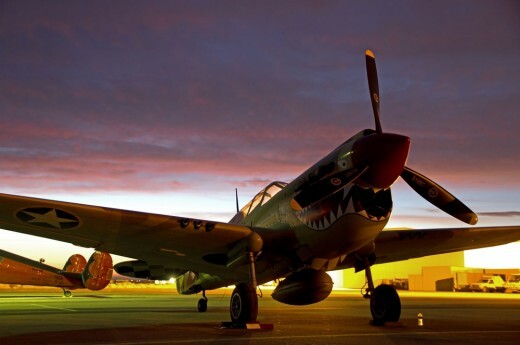 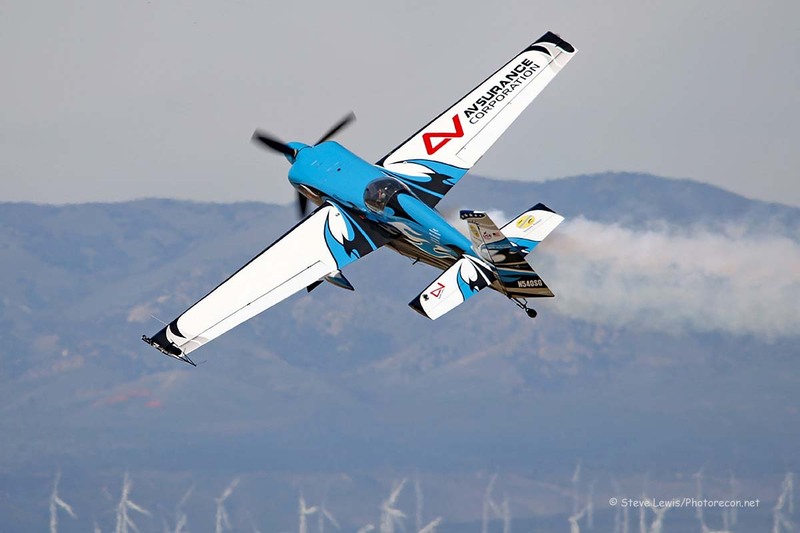 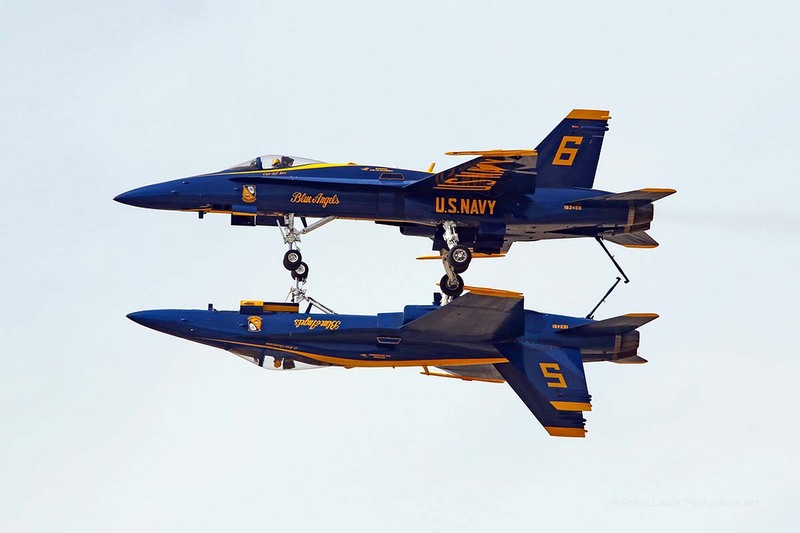 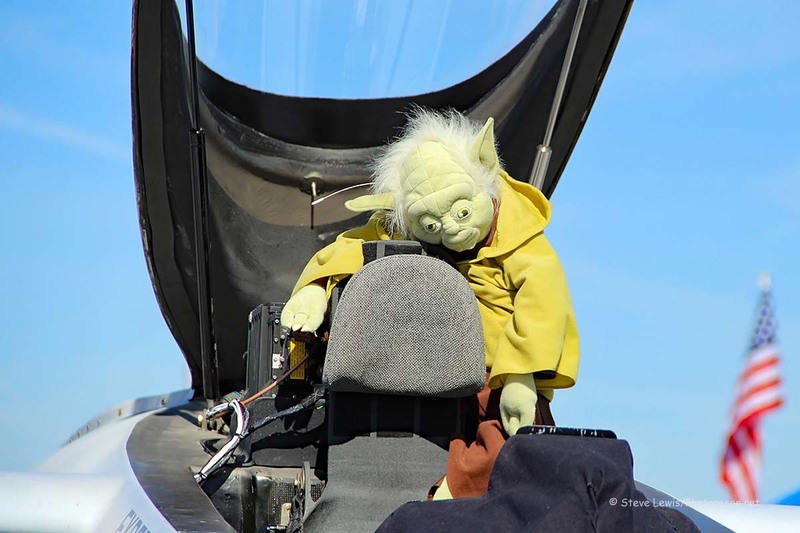 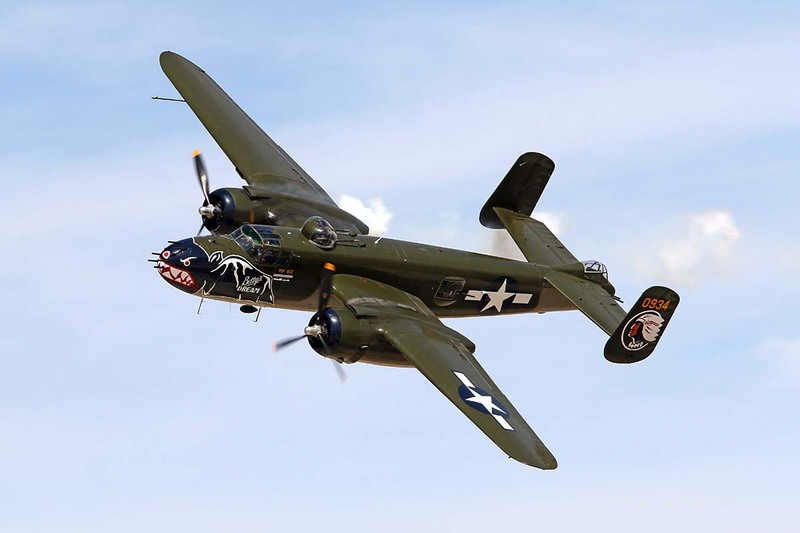 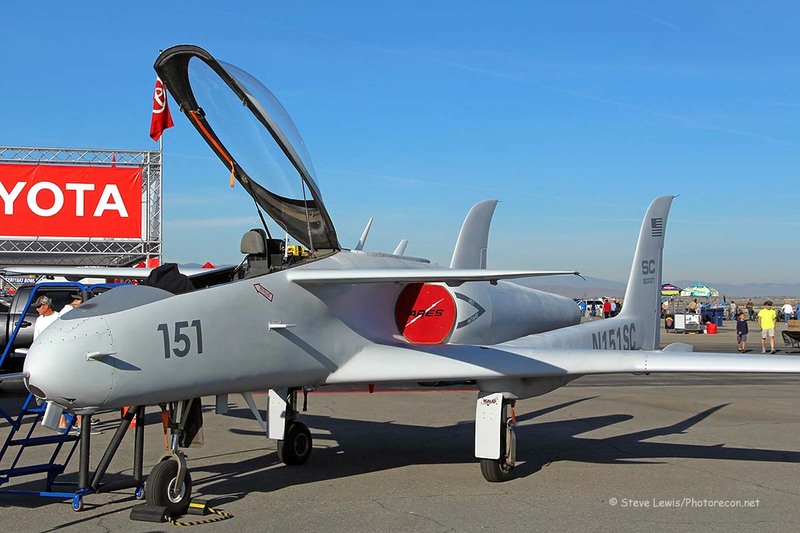 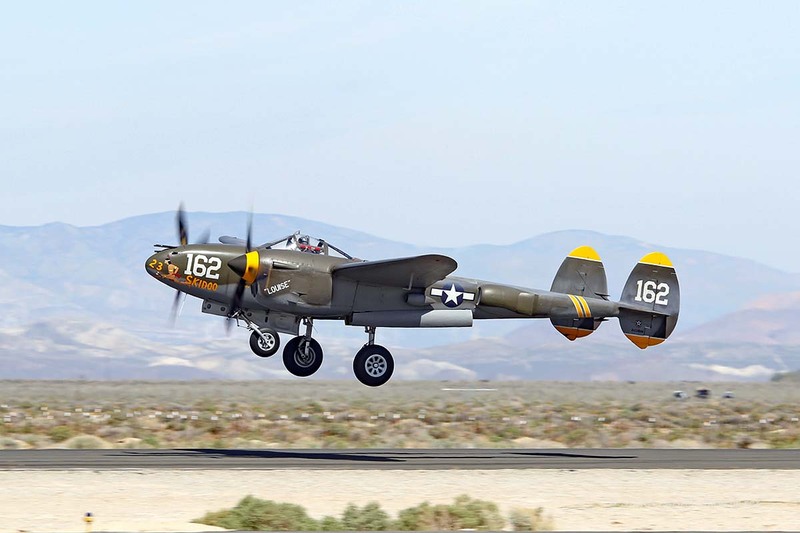 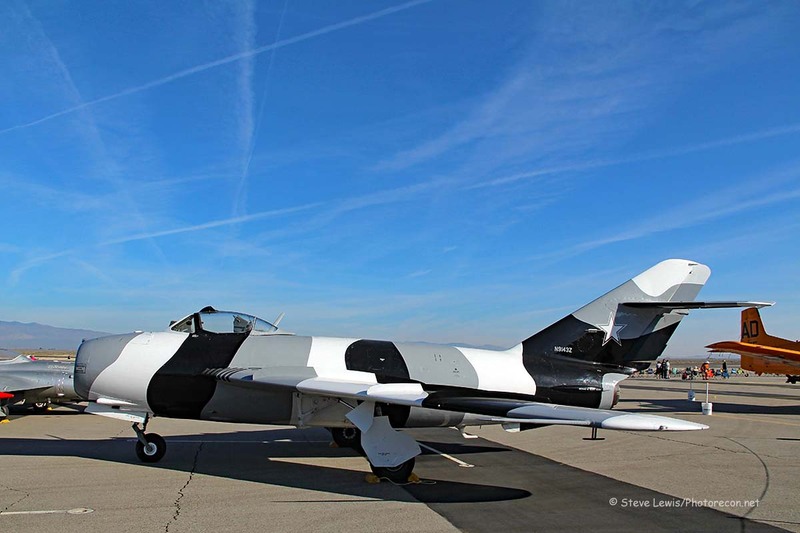 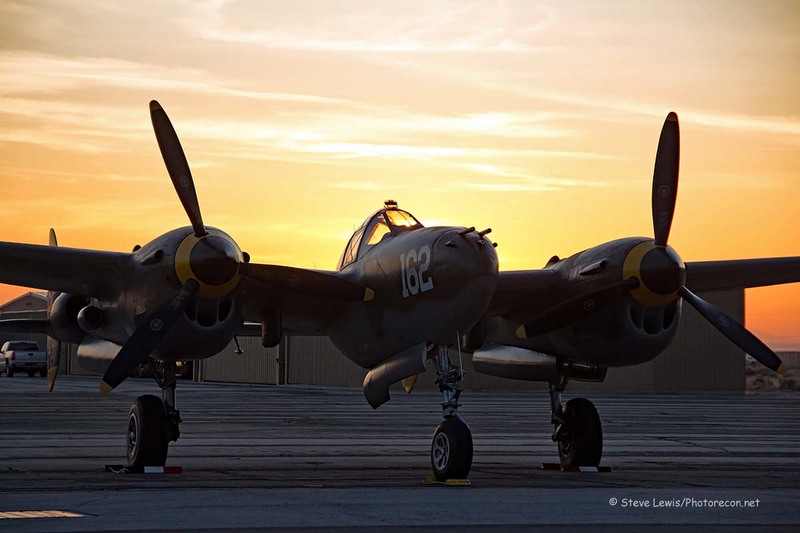 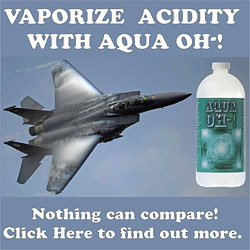 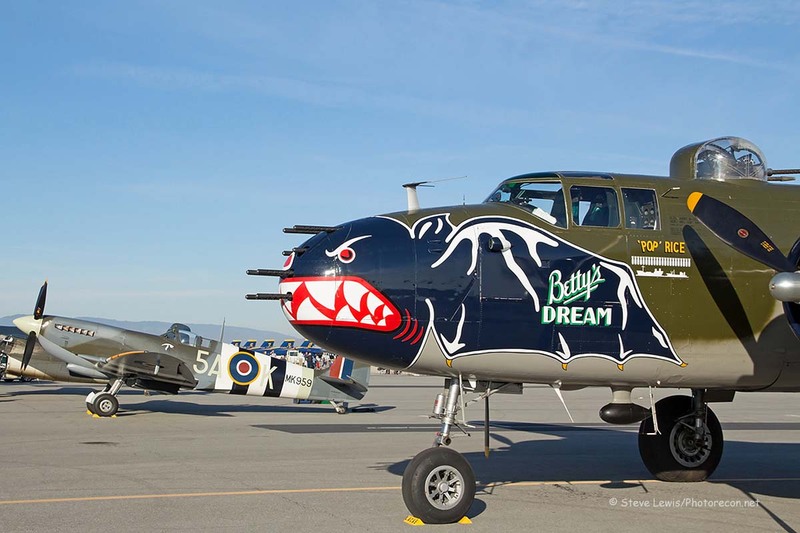 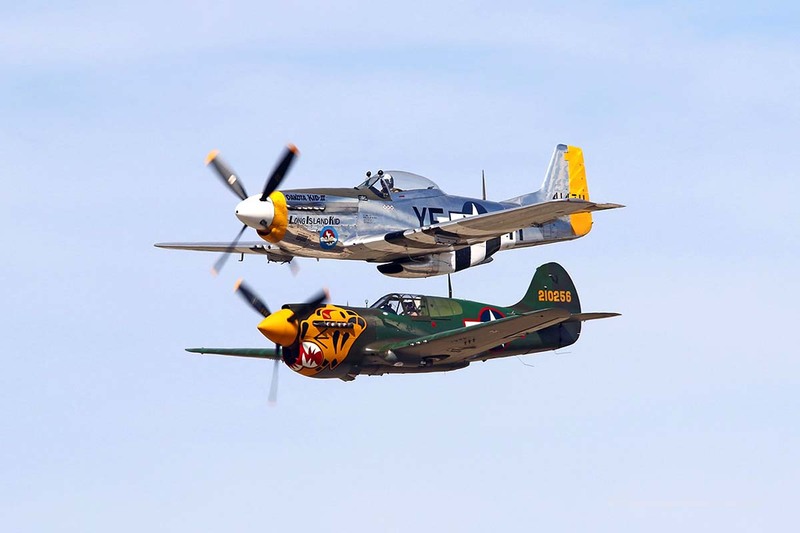 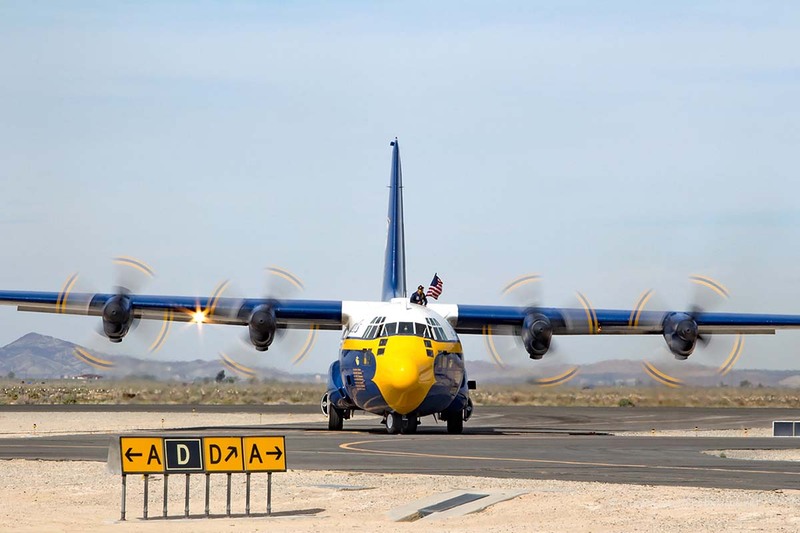 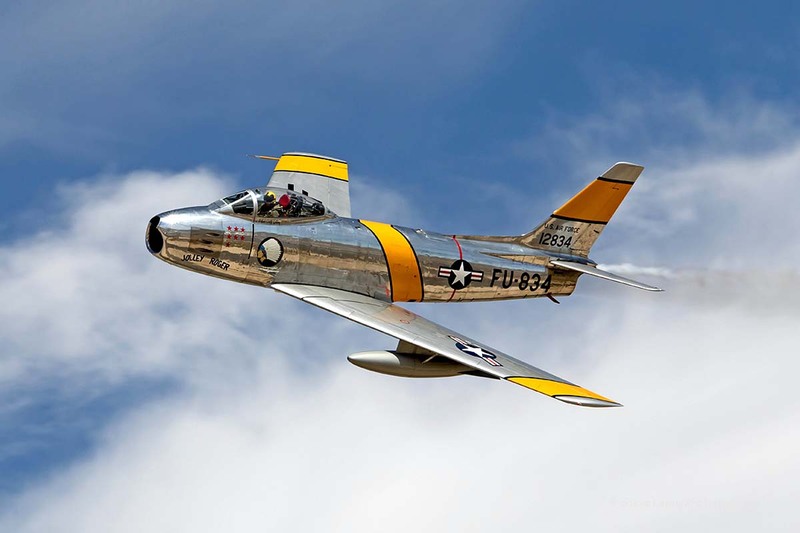 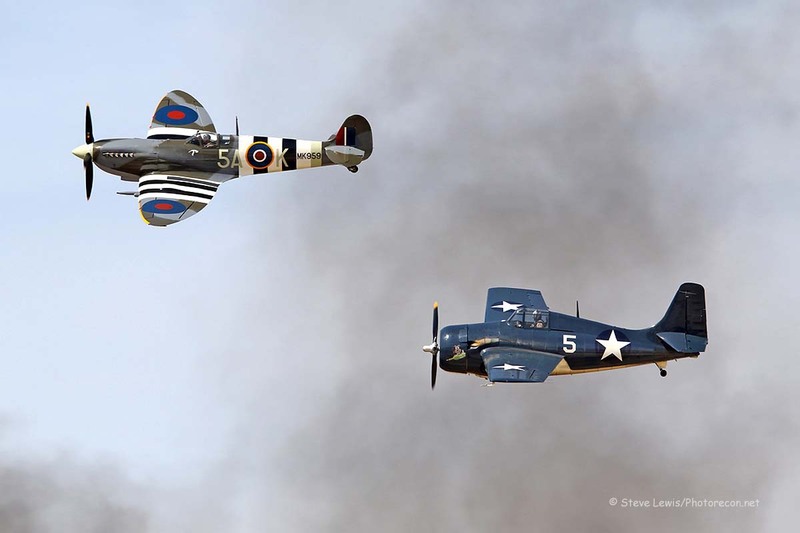 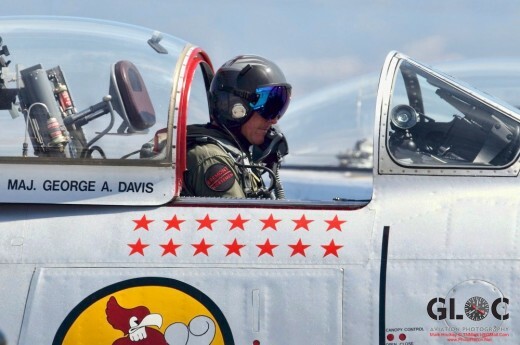 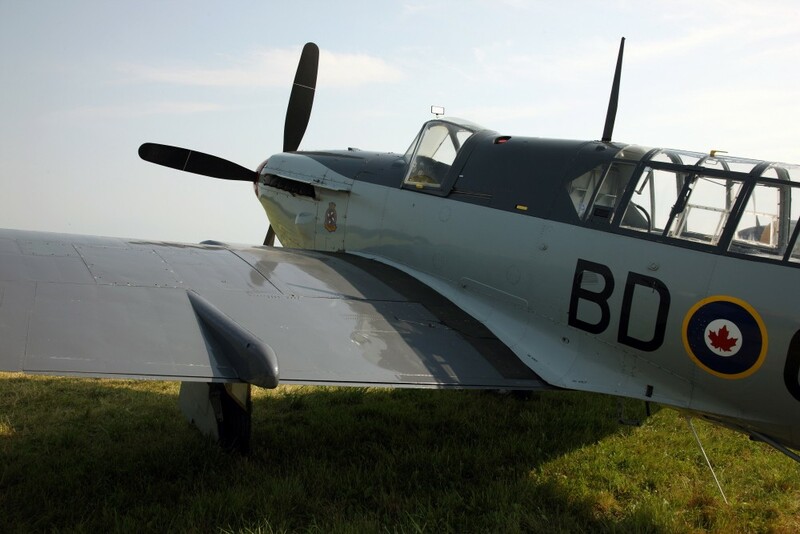 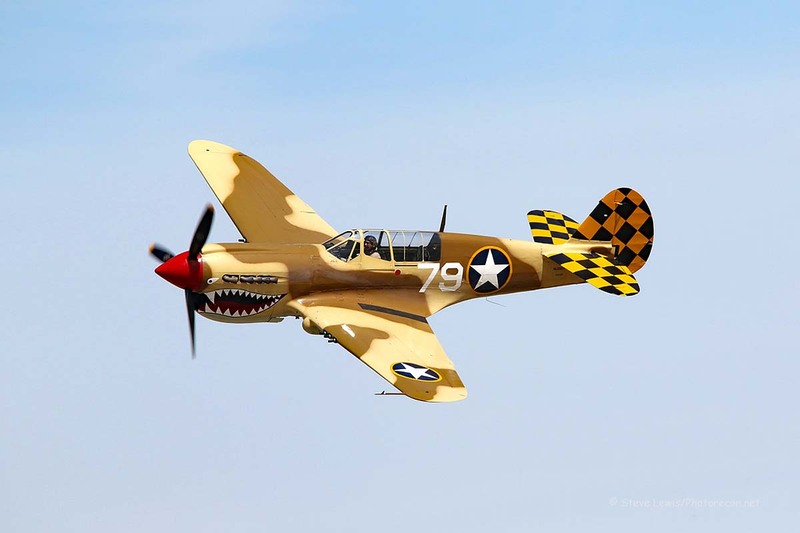 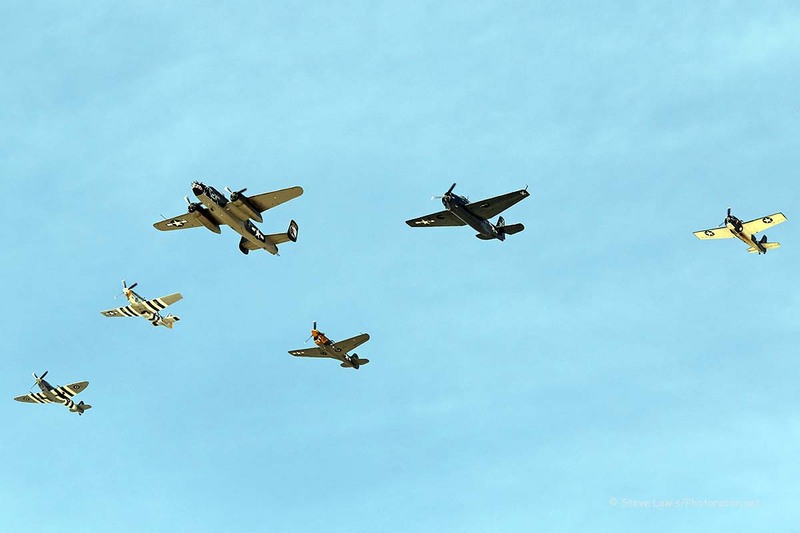 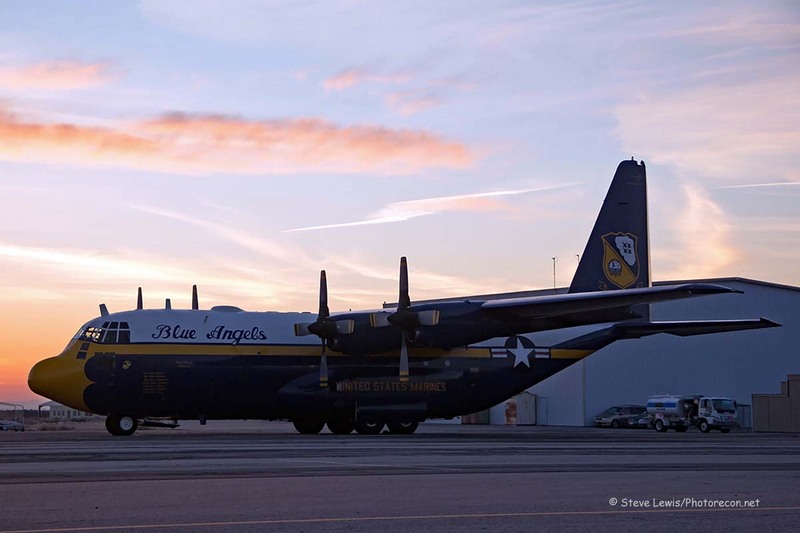 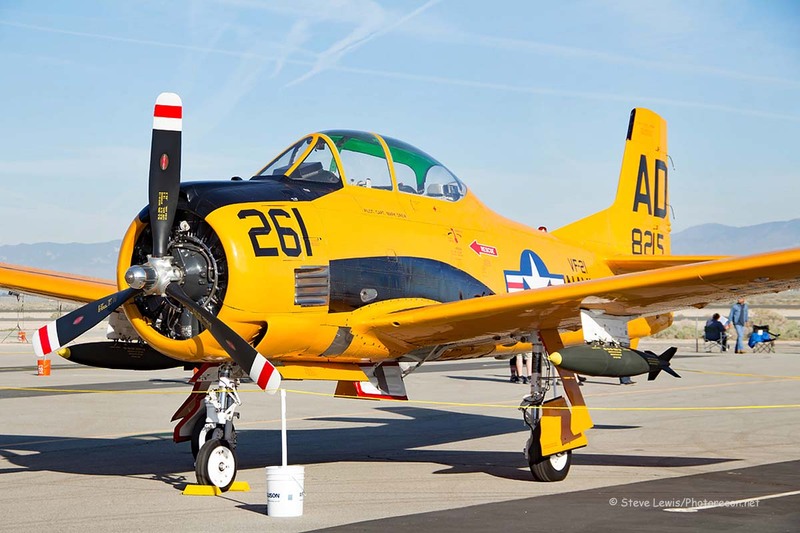 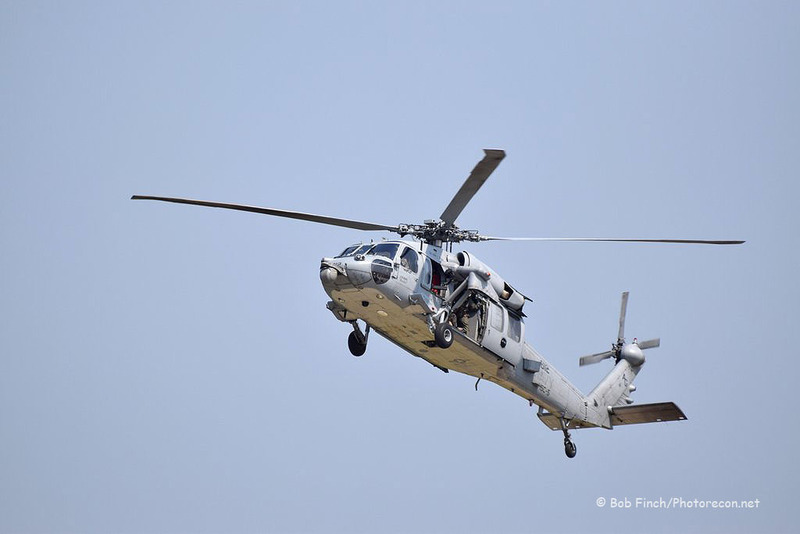 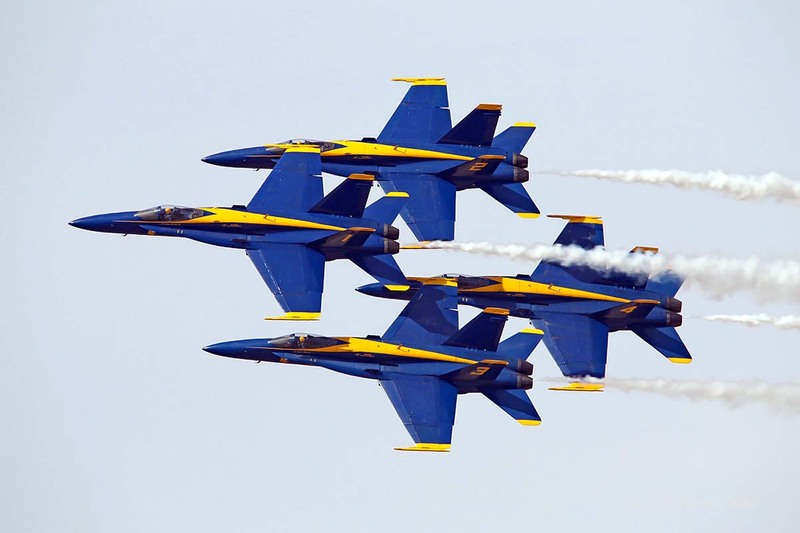 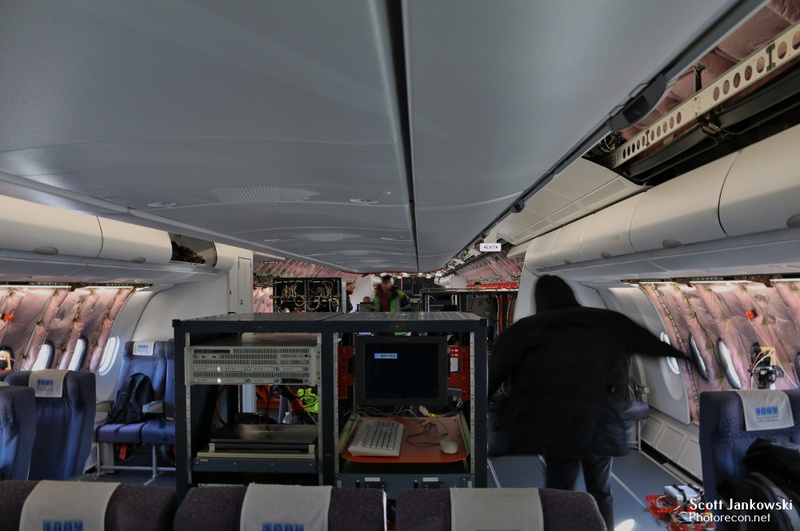 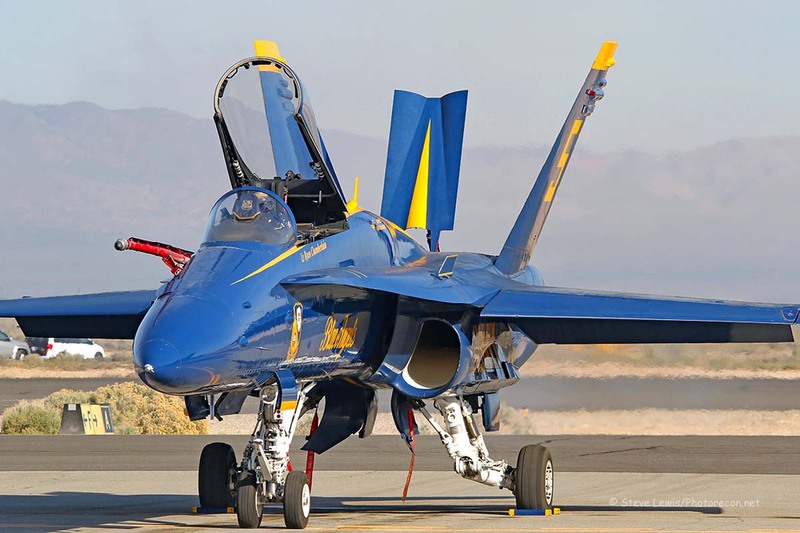 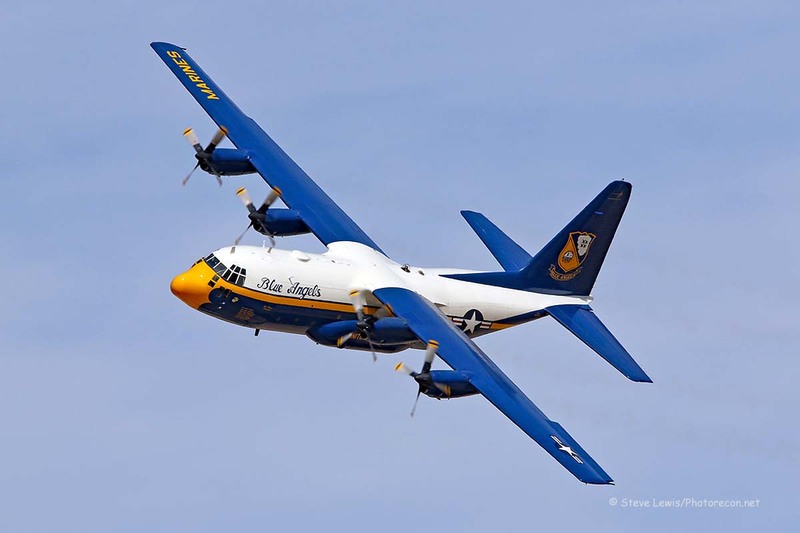 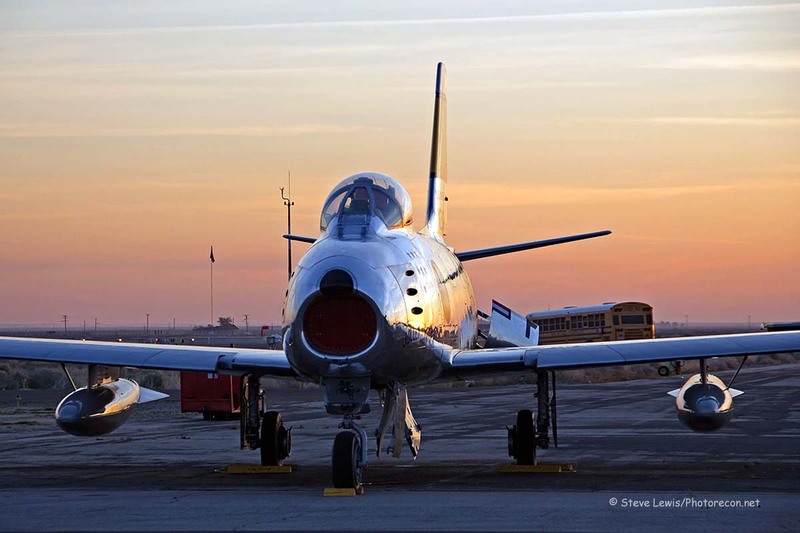 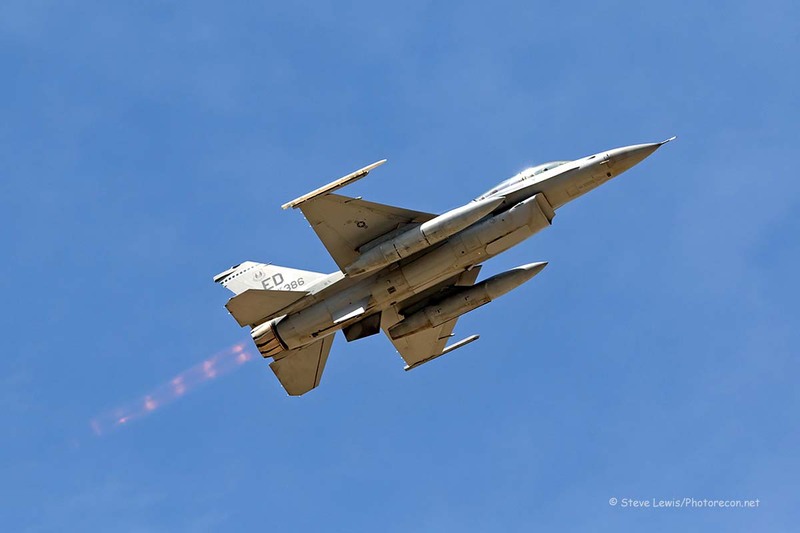 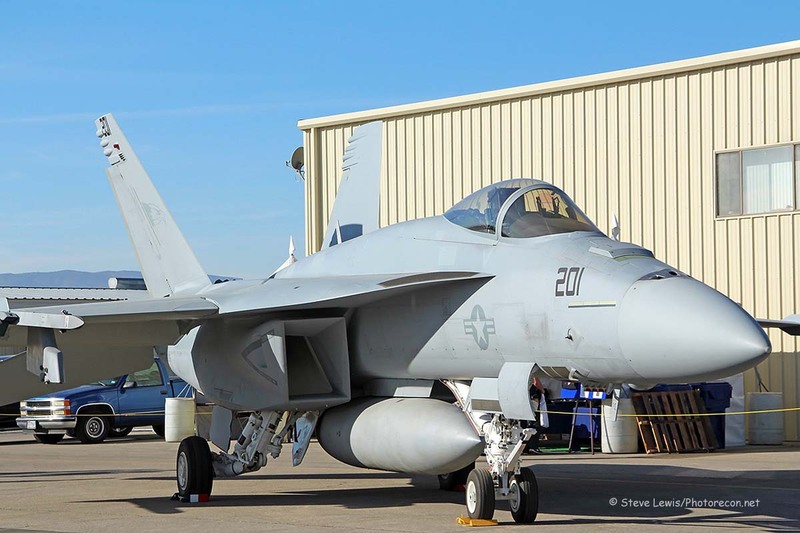 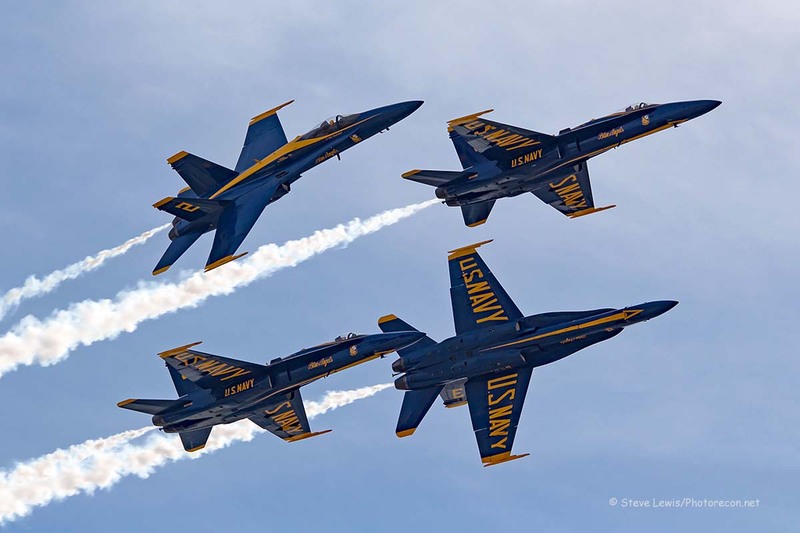 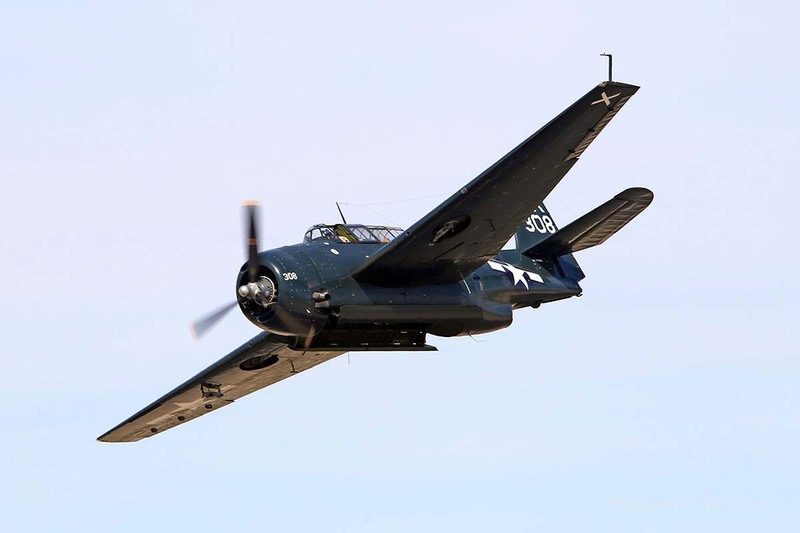 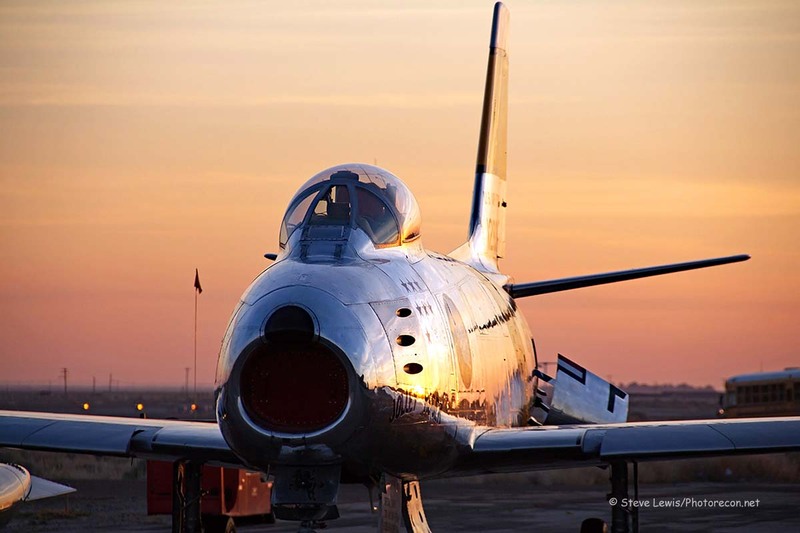 The Los Angeles County Airshow sprang back to life on March 19th and 20th at William J. 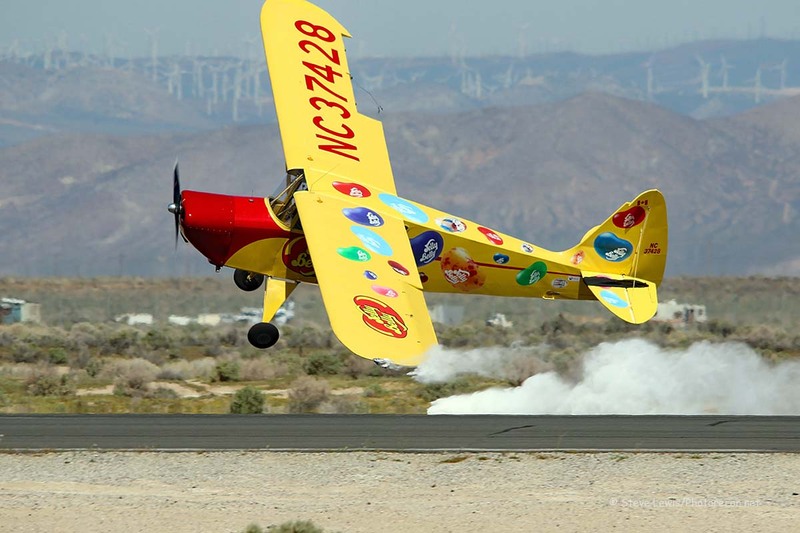 Fox Field in Lancaster, California. 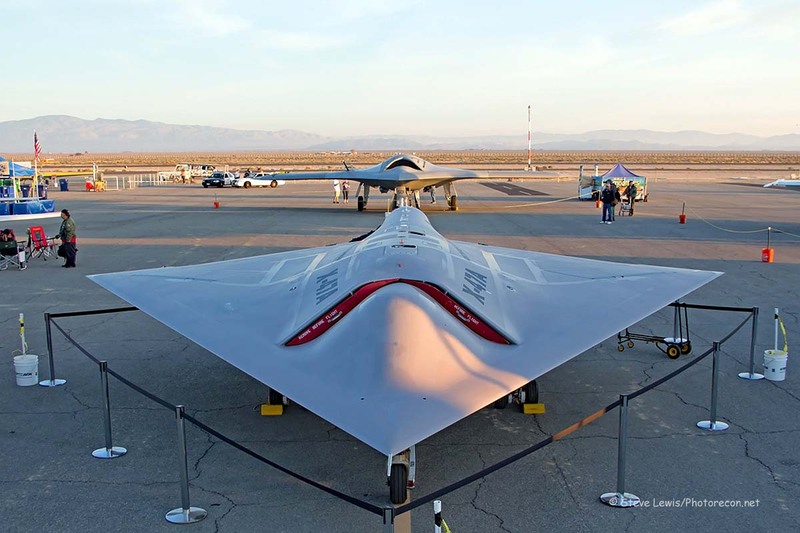 Lancaster is approximately 75 miles north of Los Angeles in the Mojave desert, and is home to numerous aviation records, as well as the iconic Edwards Air Force Base, NASA’s Dryden Flight Research Center, and the Mojave Air and Space Port. 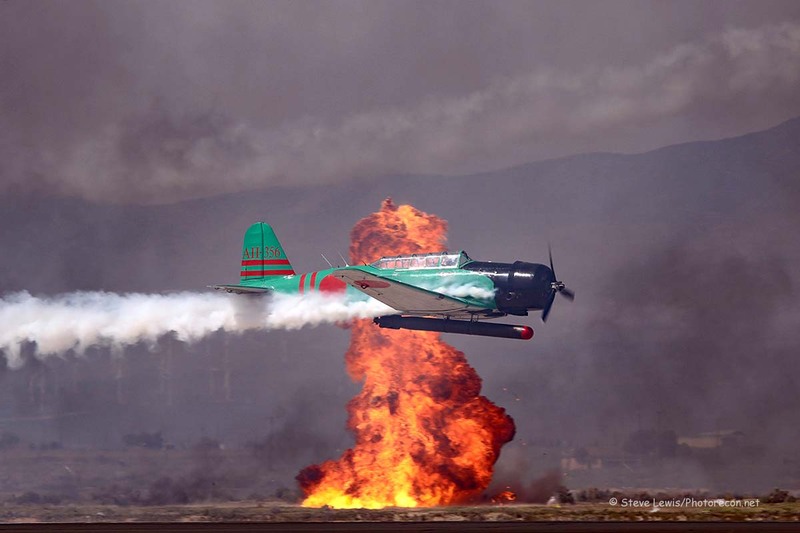 The show’s theme this year was in honor of the 75th anniversary of the attack on Pearl Harbor. 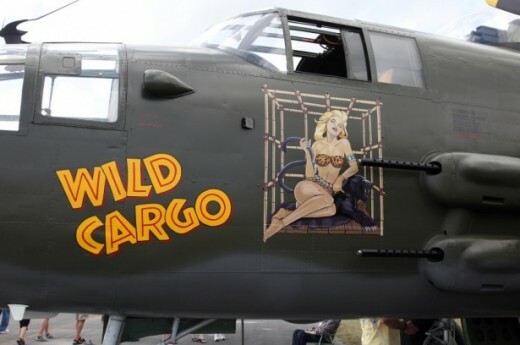 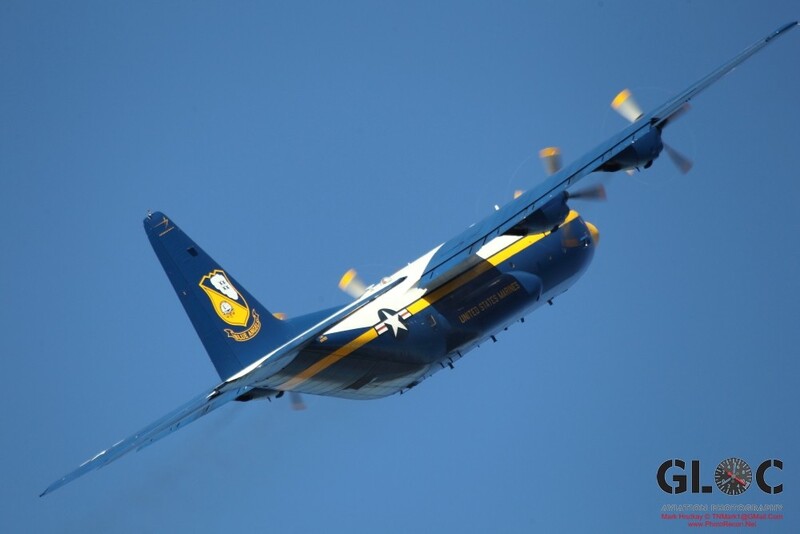 Headlined by the United States Navy Demonsration Team, the ‘Blue Angels’, and their famous support aircraft ‘Fat Albert’, the show also had many World War Two era aircraft from the Texas Flying Legends, the Planes of Fame Air Museum, and the famed ‘Tora Tora Tora’ act. 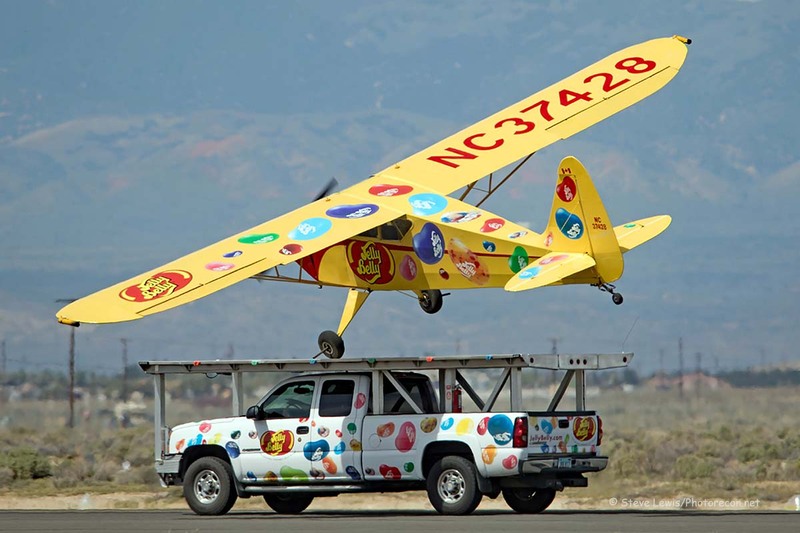 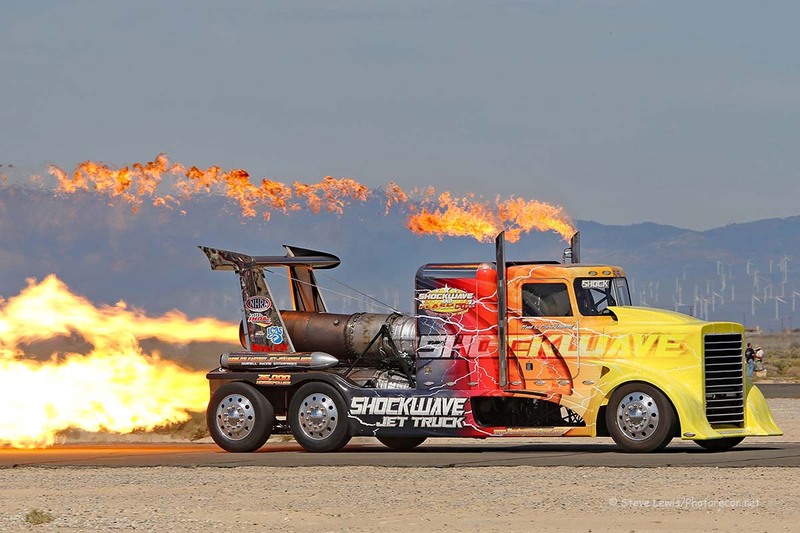 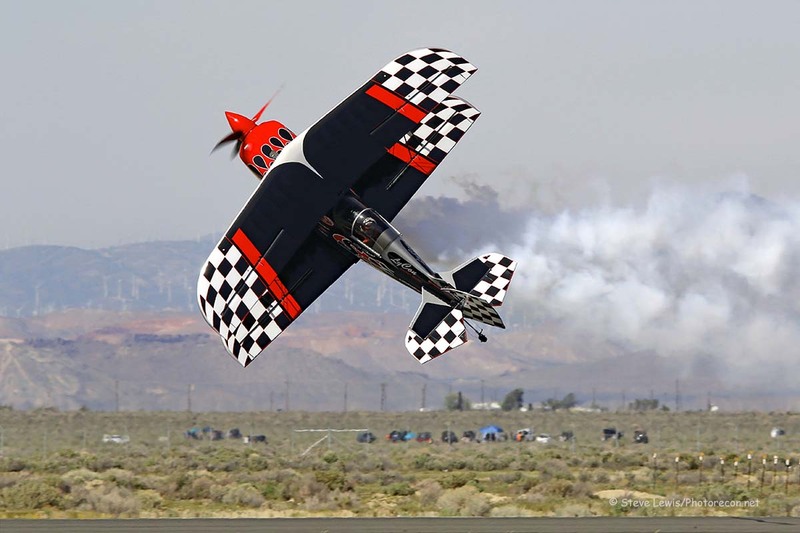 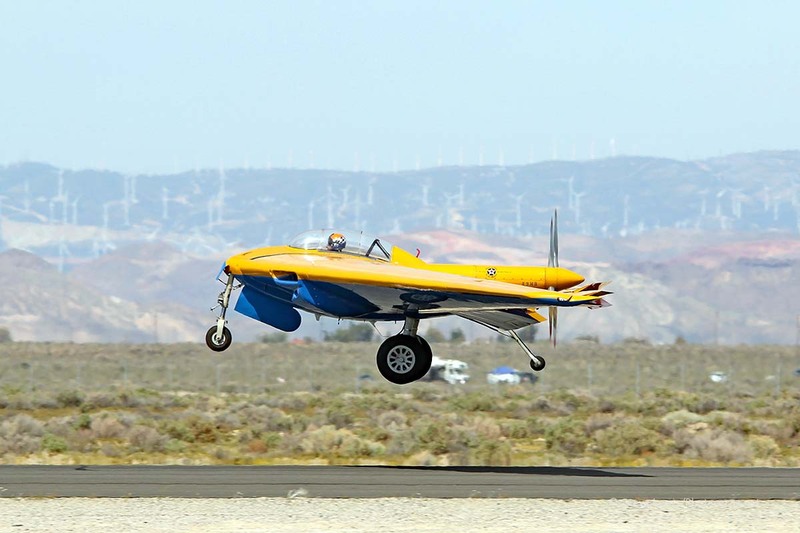 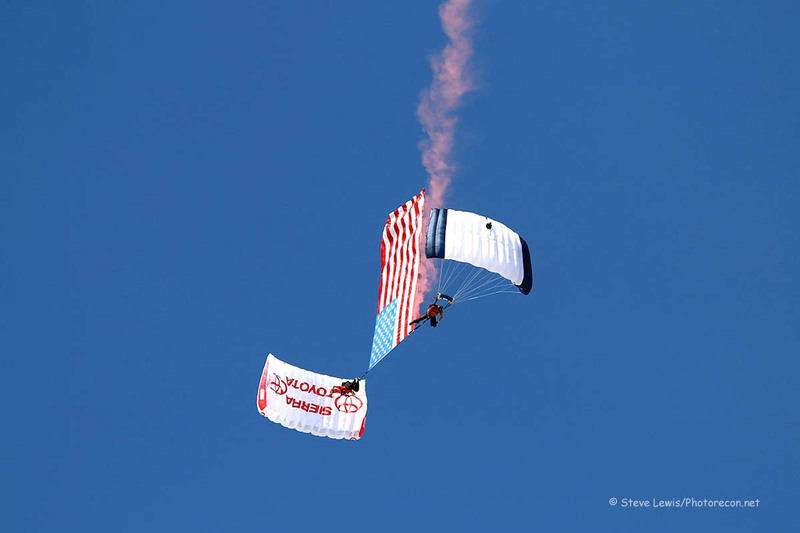 This years civilian aerobatics included Skip Stewart, the Third Strike Wing-Walkers, Kent Pietsch, Melissa Pemberton, and the Shockwave Jet Truck. 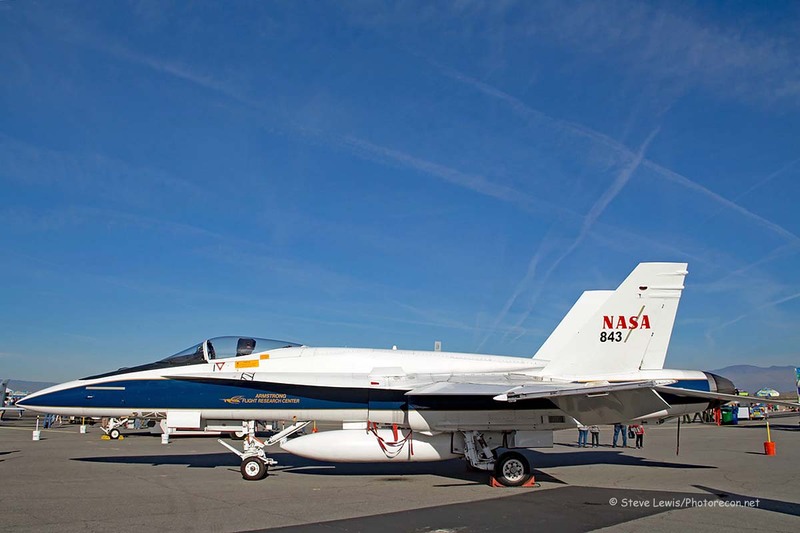 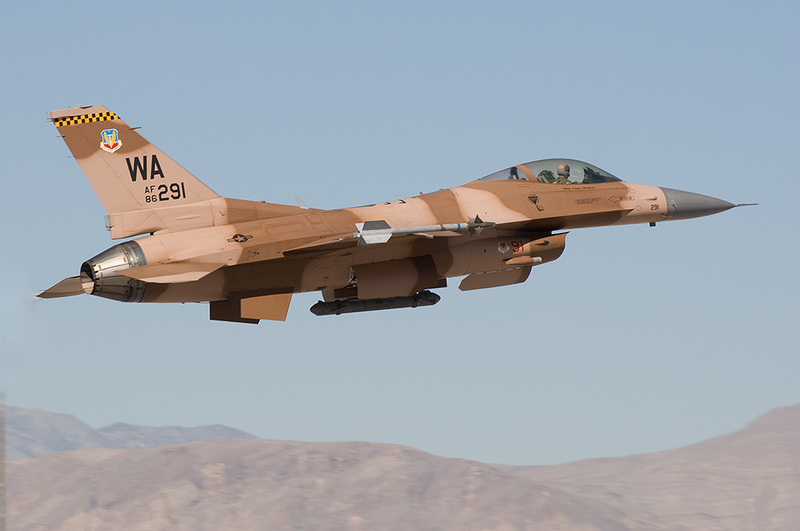 NASA brought their TR-1 and the Air Force brought a F-16 from Edwards AFB by for a few passes each. 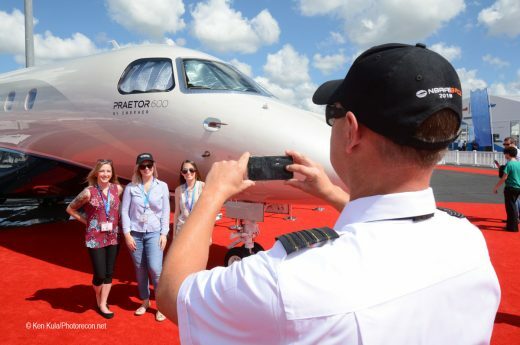 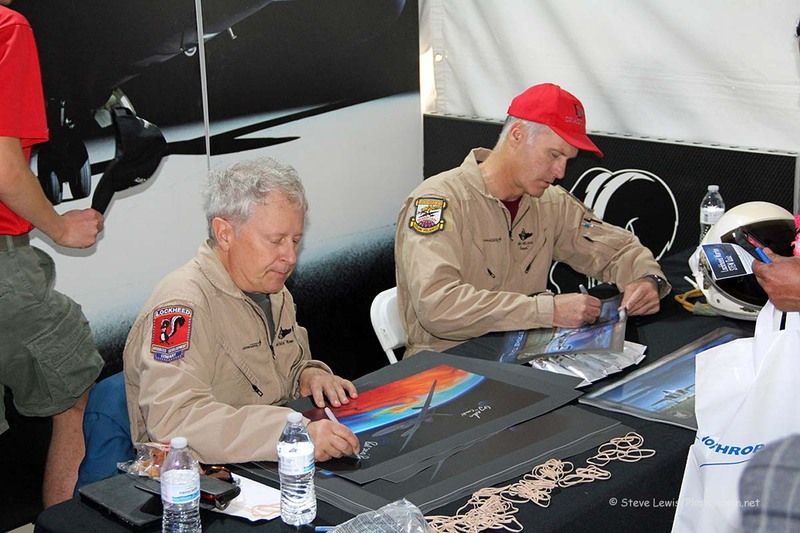 On the ground, air show fans of all ages were able to explore numerous static display aircraft, visit the STEM exhibits that promoted science, technology, engineering, and mathematics, and even get autographs from a couple U-2 pilots. 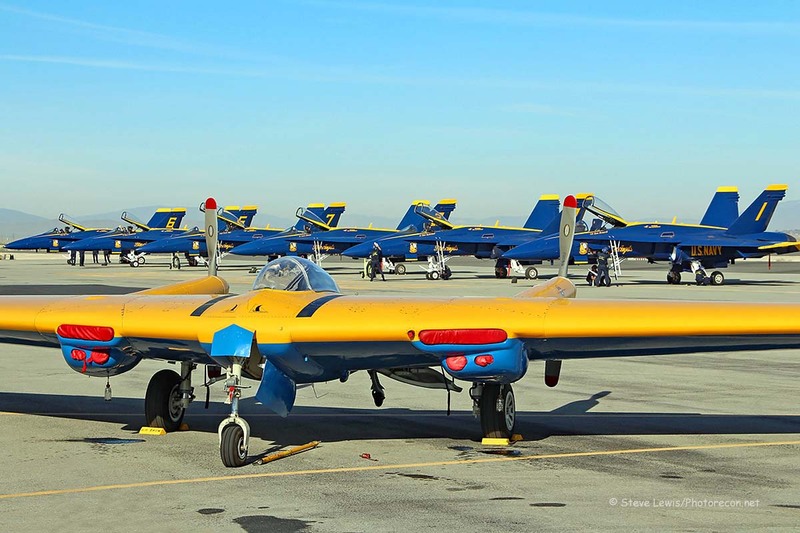 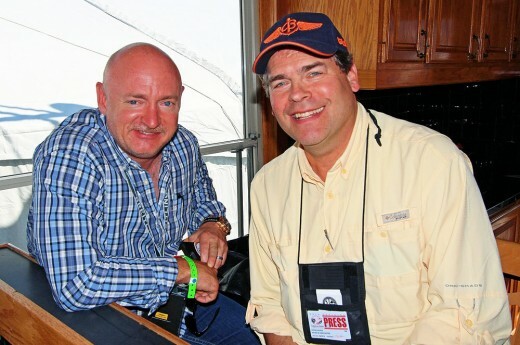 With 2016 now in the books, planners and organizers can now begin the arduous task of prepping for the 2017 show which will be headlined by the United States Air Force Demonsration Team, the ‘Thunderbirds’. 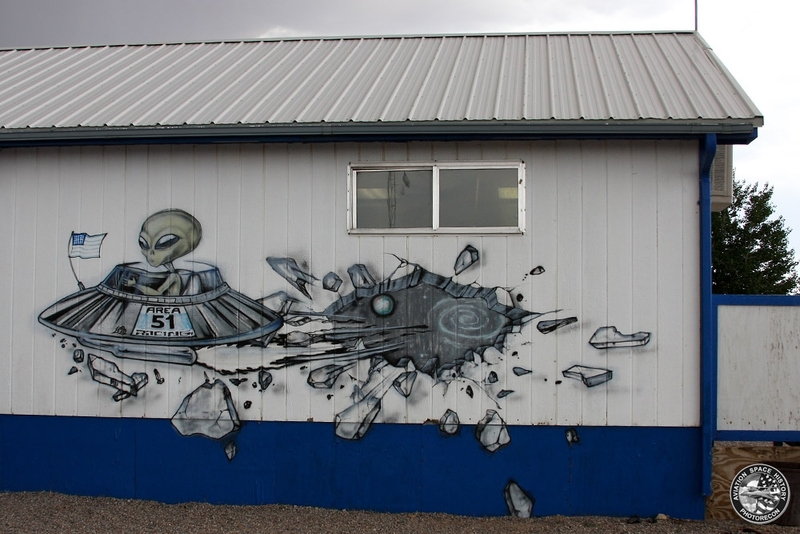 I for one am counting down the days. 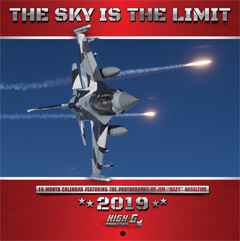 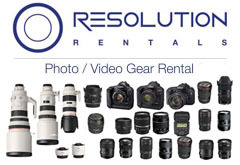 I’d like to thank the Public Relations Director, Karen Strong, for all her help in making this show as accessible as she did and I look forward to working with her once again next year.